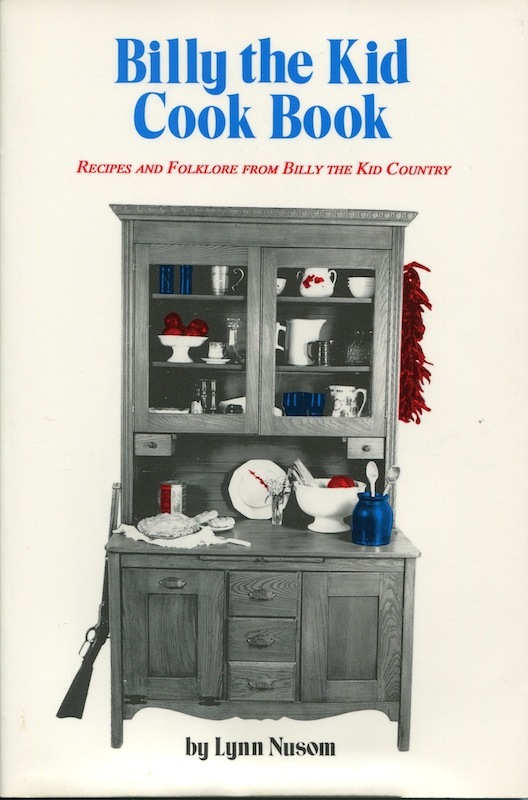 Billy the Kid Cook Book – Recipes and Folklore from Billy the Kid Country by Lynn Nusom. This is probably a must-have book for anybody hooked on the Billy the Kid legend. This copy is signed by the author, a noted food columnist with a specialty in Southwest cuisine. Buy this book from me on eBay.